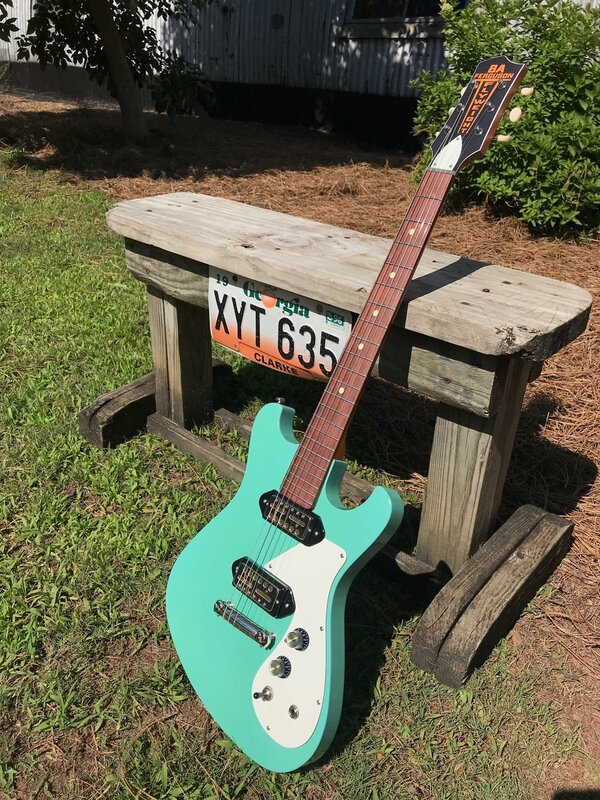 A collaboration between BA Ferguson and good friend, Nick Greer (Greer Amps), this guitar aims to scratch that rock-n-roll itch without the "blues lawyer" price tag. Set for official release at Winter NAMM 2019. 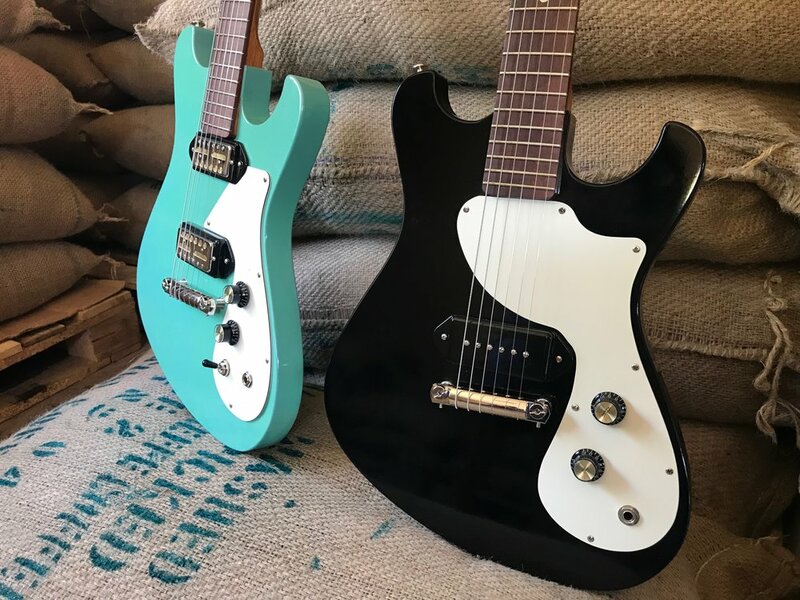 Made in small batches, we've engineered the mess out of the build process to bring you something that is affordable, has a vintage vibe, and is still entirely handcrafted and American made entirely by us. 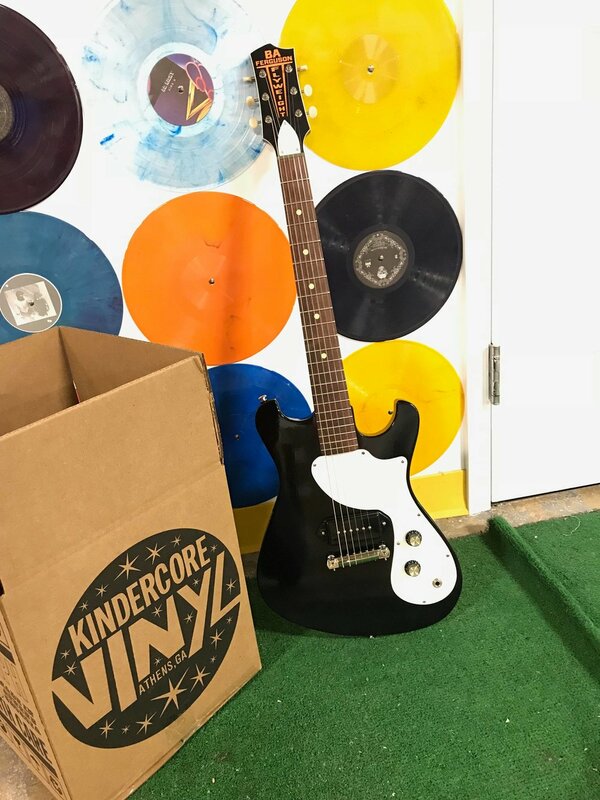 The Flyweight is a thin body, lightweight rock and roll machine that you will enjoy playing for hours on end. 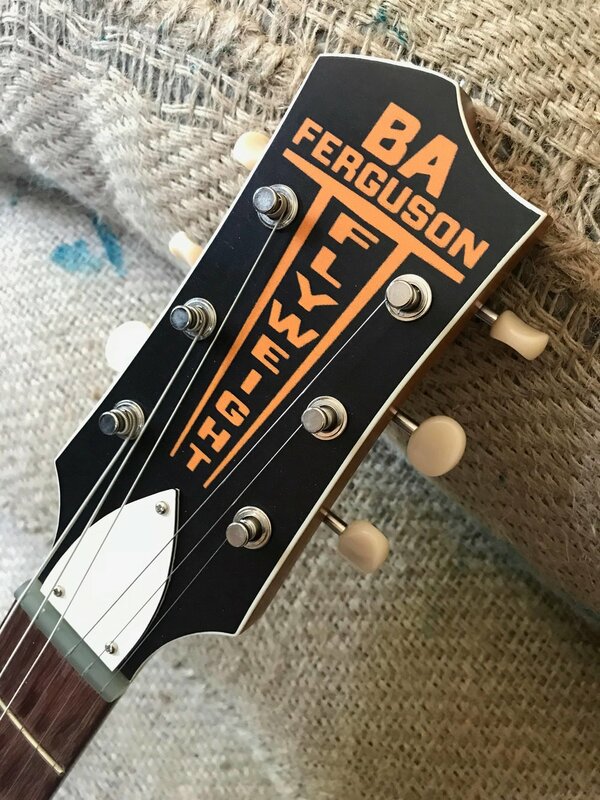 Featuring a retro yet modern shape familiar to those already aware of BA Ferguson’s other guitars, the Flyweight is an instant classic. 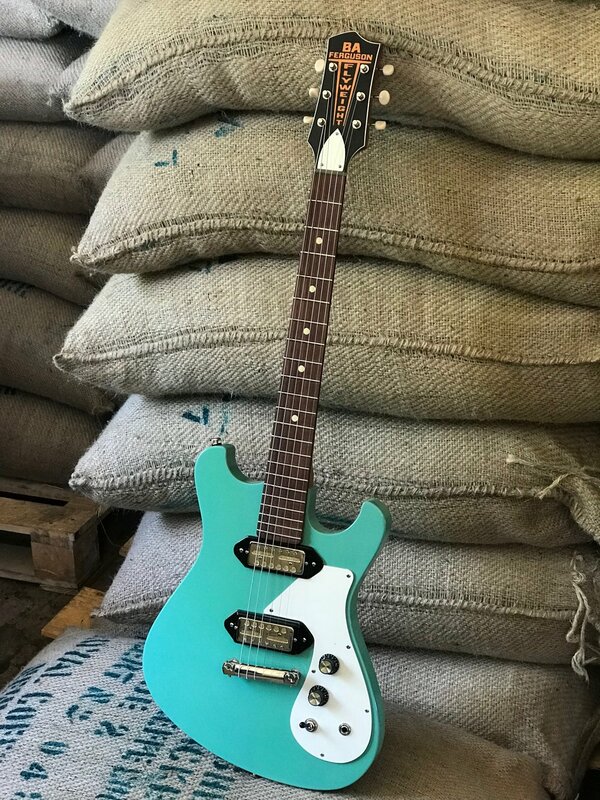 The vintage vibe goes from the headstock, to the natural oil finished neck, to the nitrocellulose lacquered body, to the selection of pickups that are available on this model. 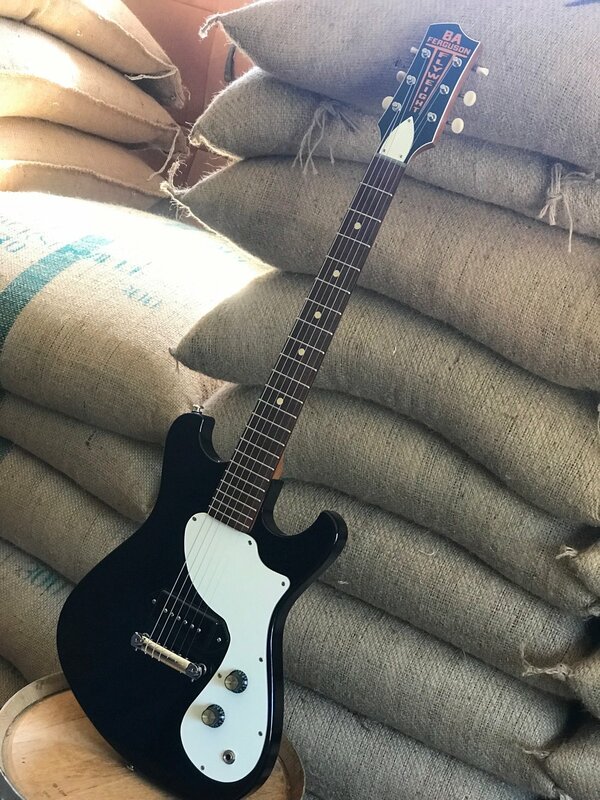 Who doesn’t enjoy a goldfoil or a P90?! This guitar feels like your favorite, most comfortable t shirt right from the start. The Flyweight is well balanced, has an intense amount of sustain and resonance, and is built with top tier parts. 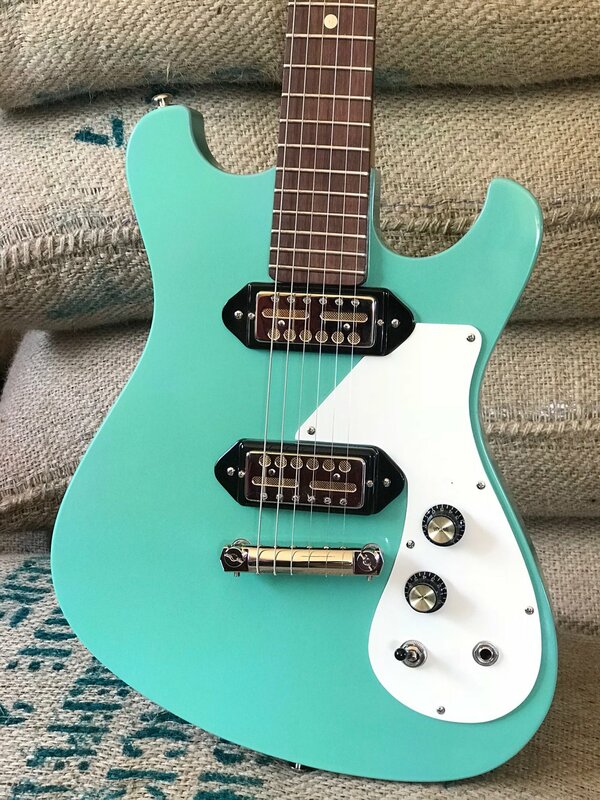 If you’re looking for your next favorite guitar, you have found it. 1.2" thick lightweight Poplar body. Mahogany neck with Vintage "C" profile. Katalox fretboard with 12" radius, making it easy to ship internationally (no cites requirements). 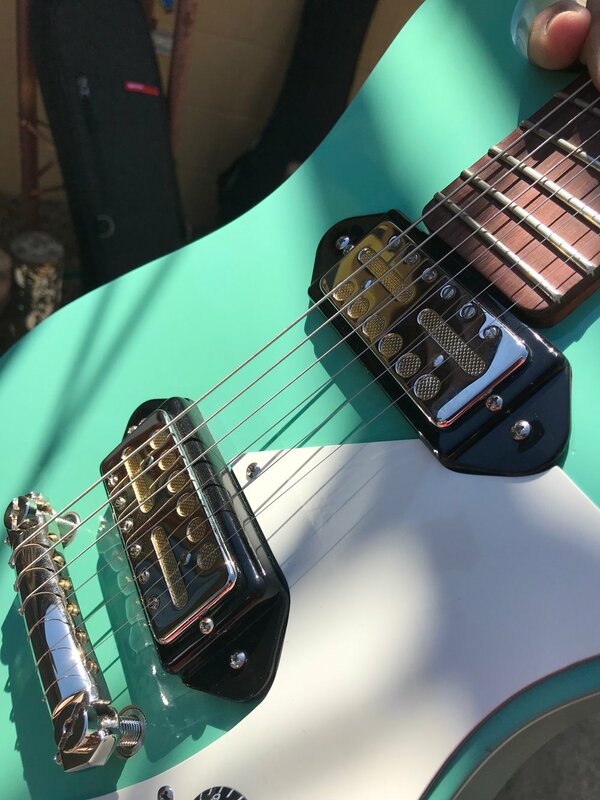 Medium-Jumbo Jescar frets. 24.625" scale. Clay dots. 18:1 Kluson Supreme Tuners. Made in USA Advanced Plating wraparound aluminum bridge. High density phenolic resin 43mm nut. Set neck. 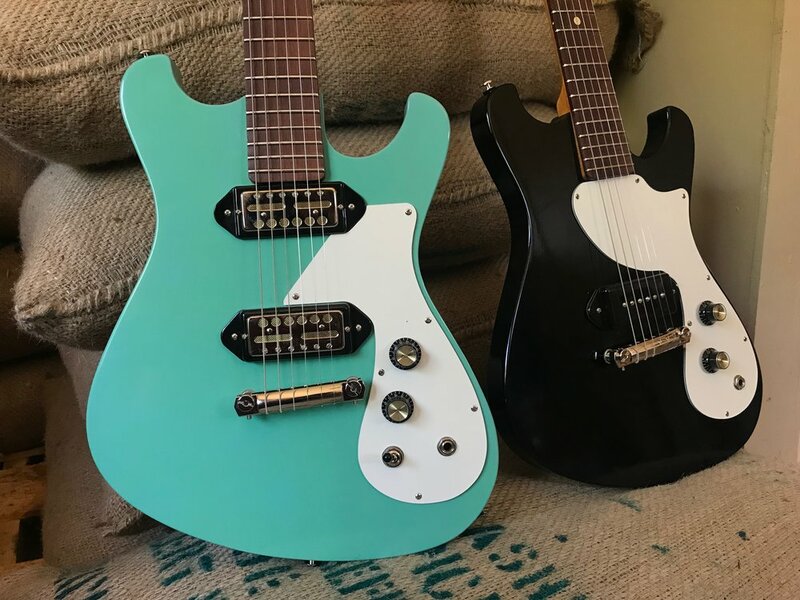 Lollar P90s or Goldfoils. Easily modifiable. Comes with custom Levy Leathers gig bag. Limited small batch preorders are available. Just send us a message! A collaboration. 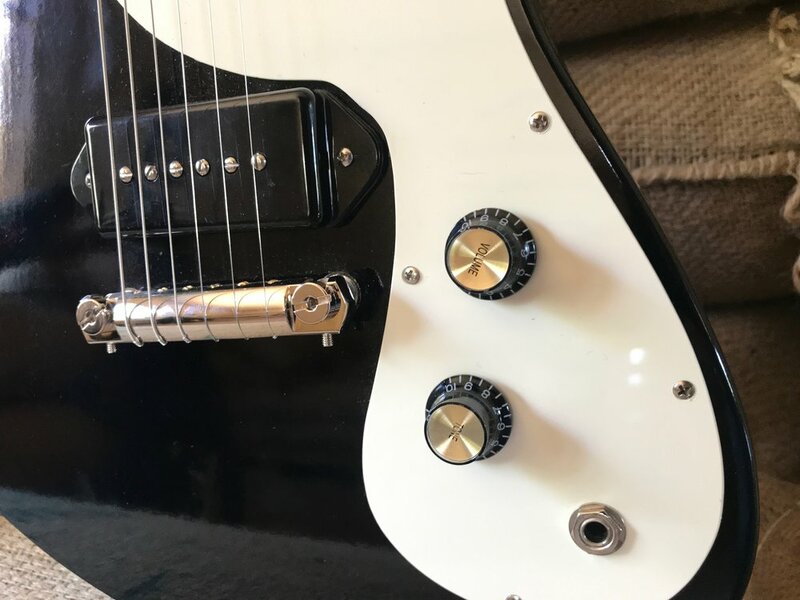 between Greer Amps and BA Ferguson Guitars in order to bring you an affordable rock-n-roll machine reminiscent of your favorite vintage student guitars with major modern upgrades.